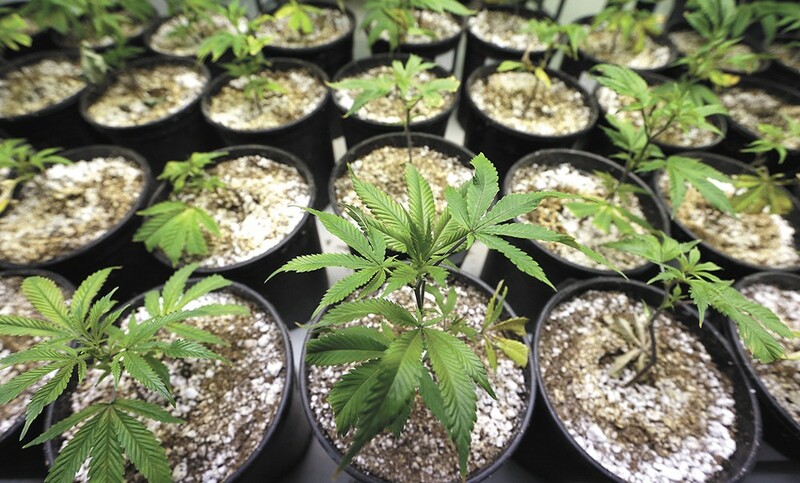 Legal marijuana home grows: coming soon to Washington? Two bills would legalize growing your own weed. Washington state may have been the first, along with Colorado, to legalize recreational marijuana, but it is also exceptional in a way that has irked cannabis proponents since the passage of I-502 in 2012: It's the only state with a recreational market that doesn't allow for home cultivation. "In my opinion it's a public health, welfare and safety issue," says Kirk Ludden, a medical cannabis patient and director of a Seattle-based political action committee "for compassionate cannabis use laws" called Viper PAC. "As soon as we can allow adults to grow, share and buy, there is no need for an illicit market." "It would be a great thing for the industry," says Doug Glendenning of Cannabis & Glass in Spokane, contrary to some who think that home cultivation of marijuana would spell smaller profits for retailers. "We do feel like it may even give us more opportunity to expand the business and be able to offer our customers more options," like new paraphernalia and products such as grow lights, he explains. Two bills related to said "home grows" were filed in Olympia earlier this month. Ludden, who says he has been lobbying legislators in support of cannabis issues for "five or six years," calls House Bill 1092, sponsored by Rep. Sherry Appleton (D-Poulsbo), "plain, simple and easy." It would allow for adults 21 or older to possess six plants and up to 24 ounces of useable marijuana (per household, no more than 12 plants and 48 ounces in aggregate, regardless of the total number of occupants). HB 1212 allows for similar amounts but also tackles reduced penalties for cannabis offenses. Should either of the bills fail to reach Gov. Jay Inslee's desk, Ludden says an initiative, the Washington State Home Grow, Sharing & Amnesty Act, will be filed before the March 8 deadline to begin the gathering of 259,622 registered voter signatures required to include it on ballots in 2018. "Your civic duty is not only just to cast that vote," says Ludden. "Your civic duty is to be in communication with your representatives on important issues that you feel need to be addressed. Share your opinion, because they want your opinion." Those against home grows have opinions too. Dan Albrich of Eugene, Oregon, where residents can possess four plants of their own, confessed (about his neighbor's plants) to the Register-Guard in 2015: "The smell was so bad we taped our windows and doors to try to keep it out, and became prisoners inside our home." The language of the bills currently under review in our state implies that only indoor cultivation "within the premises of the housing unit" would be considered lawful.